People have access to a wide range of information thanks to search engines and sharing on social networks. With all this information easily accessible with a few clicks, we are now empowered to find and read what interests us and what answers what we’re looking for, ignoring marketing and sales messages that blare at us. This is good for the consumer, bad for salespeople and marketers. They have to get more sophisticated in how they reach us and in the message they present to us. This has pushed smart content marketing to the forefront. Now, brands must be publishers, creating content that is valuable, compelling, and shareable. With content marketing, instead of coldly and blindly pitching your products and/or services to a target customer, you subtly inform and educate, providing advice and insight to readers and making them aware of how your product or service could help them. In order for content marketing to work for brands, it has to provide some value to your audience. What does value mean? It could answer a question, give advice on how to solve a problem, or just be funny and amusing. This is where the idea of “brand as publisher” comes in. The best advertising and marketing creates a story that resonates and sticks with audiences. Getting into the mindset of being a publisher and using content marketing can help brands articulate their unique story and build a connection. I think “content” is a broad word. It can be a blog, a Tweet, a Facebook post, an infographic, a meme, a video. 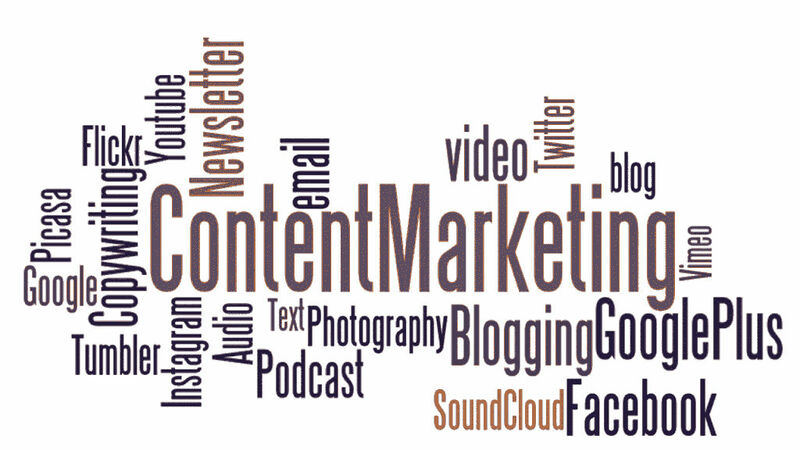 A brand that uses content marketing should think of content in these broad terms and provide what appeals to their target audience and customer. This will be how you can gain awareness and affinity. At the end of the day, people want to do business with people. They want to buy from people they like and trust. Creating a compelling story about your brand—be it touching or irreverent—can help you establish and nurture that relationship. What do you think about content marketing and brands acting as publishers? Share your thoughts in the comments section below!